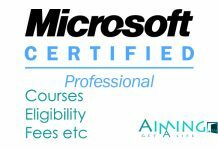 Software Certifications has been recognized worldwide as the standard for information technology quality assurance professionals. 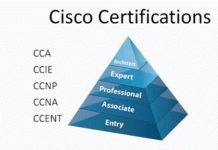 Software Certifications offers eleven Professional Certifications that covers five major domains listed below. 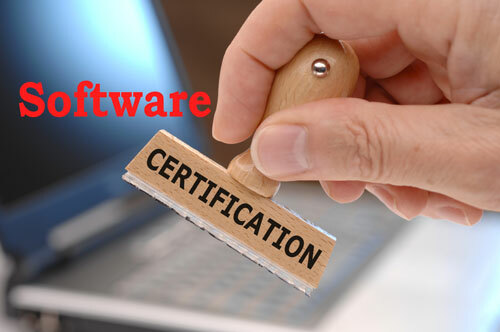 The certifications offered by ISCB are administered by QAI global Institue(QAI).The Software Certifications offered by International Software Certifications Board(ISCB) are as follows. 7 Exam details for this Certification : On Software Quality CBOK. CASQ Certification demonstrates a foundation level understanding of quality assurance principles and practices. CASQ indicates professional level competence in the principles and practices of quality assurance in IT profession. CASQ is a foundation level Certification of Software Engineers and Fresh Engineering Graduates. CSQA indicates a professional level competence in the principles and practices of quality assurance in the IT profession. CSQA is the practitioner level Certification for experienced Quality Analyst,SQA team members,SEPG Team members and Team Leads. 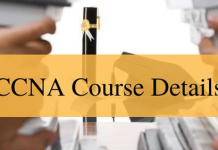 Exam details for this Certification : On Software Quality CBOK. Currently hold an active CSQA Certification (recommended, but not required). Be prepared to take the required manager’s level examination. Part 1 – Constructed response / essay (6 questions each – subjective / 75 minute time limit). Part 2 – Constructed response / essay (6 questions each – subjective / 75 minute time limit). CMSQ is a managerial level Certification for SQA Leads, SEPG Managers, SEPG Lead ,Project Managers and Process Managers. CAST indicates a professional level of competence in the principles and practices of software testing in the IT profession. Three years experience in the information services field. CSTE certification is intended to establish standards for initial qualification and provide direction for the testing function through an aggressive educational program. Certified Software Tester (CSTE) indicates a professional level of competence in the principles and practices of quality control in the IT profession. Six years experience in the information services field. CSTE is practitioner level certification for test engineer,test archietects,design analysts and test leads. Parts 1 – Multiple choice (100 questions each – objective / 75 minute time limit). CMST certification establishes a worldwide standard for the assessment of the capabilities and competencies of software testing professionals that are working at, or soon will work at, the software testing management level. Currently hold an active CSTE Certification (recommended, but not required). Eight years of experience in the software testing field. Part 1 – Constructed response / essay (7 questions each – subjective / 75 minute time limit). Part 2 – Constructed response / essay (5 questions each – subjective / 75 minute time limit). CMST is a Managerial level Certification for test managers,Test Leads ,Architects and Project Managers. CABA indicates a professional level of competence in the principles and practices associated with the business analyst profession. Part 1 – Multiple choice (100 questions each – objective / 75 minute time limit). CABA is a foundation level Certification for Software Developers ,System Analyst and fresh Engineers. CSBA indicates a professional level of competence in the principles and practices associated with the business analyst profession. CSBA Common Body of Knowledge (CBOK) for the practice of business analyzation, and evaluate an individual’s ability to apply that knowledge to practice. CSBA is a Practitioner Level Certification for Business Analysts,Project Managers/Leads and Software Architects.